Hand Drawn Vector Textured Round Golden Pattern With Painted Scratched Texture Isolated On Black Background. Royalty Free Klipartlar, Vektör Çizimler Ve Stok Çizim. Image 118612144. 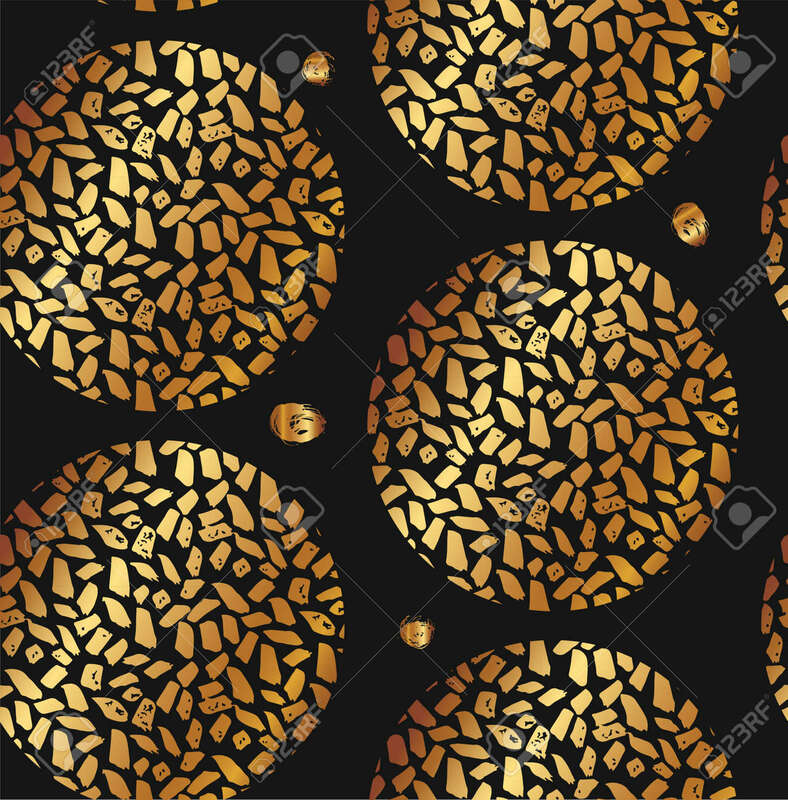 Stok Fotoğraf - Hand drawn vector textured round golden pattern with painted scratched texture isolated on black background. Hand drawn vector textured round golden pattern with painted scratched texture isolated on black background.